If you are like me you want to know what the wonderful Stashbusting September prizes are and how you can win them. 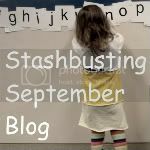 What is Stashbusting September you ask? A chance to bust through your stash of crafting goodness while pledging to not buy any new crafting materials. A bunch of bloggers are jumping on board and I know you are next (yes you reading this saying, but I can't not shop at GW). So sign up now for Stashbusting September . 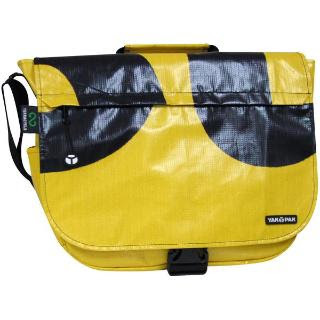 I know eco-swoon. I think I just created a new word...LOL. If only I was allowed to enter. You lucky duckies.